Your vehicle is one of the biggest investments you will make in your lifetime. You may rely on it for work, play or anything in between. 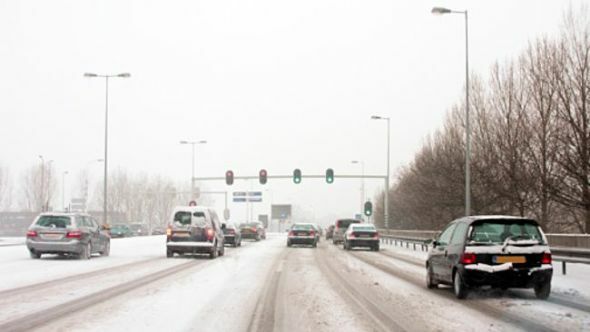 When living in a climate like Canada, your car endures everything from volatile weather patterns to the dreaded road salt. Protect your investment from these heinous foes with our rustproofing service. 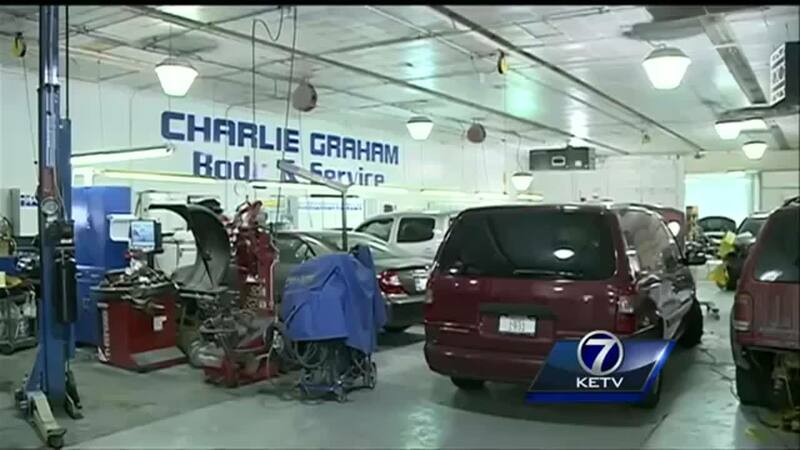 Video: KETV News 7 discusses the devastating effects road salt has on your vehicle. GoWrench Auto uses Drip-less Amber Rustproofing oil (so it's clear!) - the latest in industrial rust proofing technology. This type of rustproofing agent has been shown to provide superior results in salt-spray testing. The drip-less oil works by forming a molecular layer that coats the metal, and repels water and salt. We do not drill. 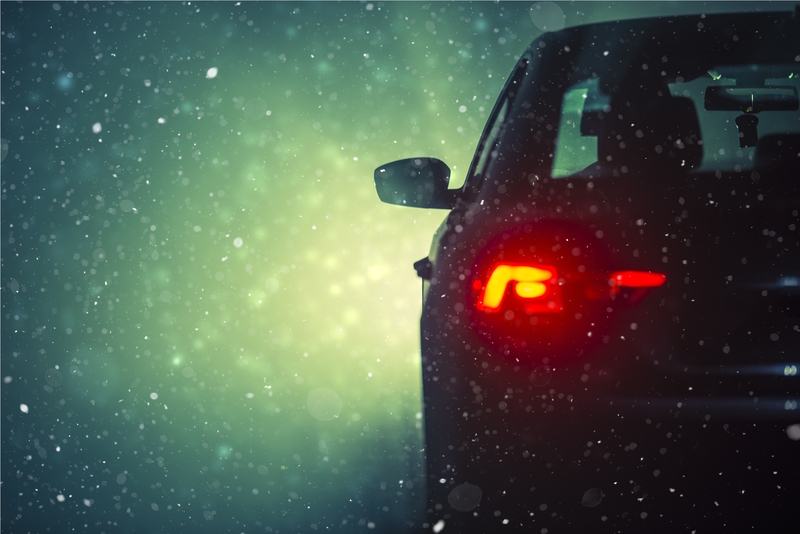 Drilling into a metal portion of your vehicle's body - without immediately sanding, buffing, and painting the area - leaves it open to further damage and more susceptible to corrosion. Drilling is not necessary to rustproof most vehicles newer than the early 2000s. GoWrench utilizes the holes that already exist on the vehicle's body to drain the moisture and uses specialized tools to ensure that the drip-less amber oil reaches every crease and crevice on your vehicle's body. Consider undergoing a rustproofing treatment every fall before the nasty weather hits. NEW!! Your favourite mobile mechanic service is now making your tire experience even easier! GoWrench Auto is now your place to purchase brand new tires and rims - complete with delivery and installation! Want to learn more? Schedule a call with a tire specialist. Could your tires use a little TLC?